Chinese manufacturers have started to make their own charging technology, with Oppo being one of them. 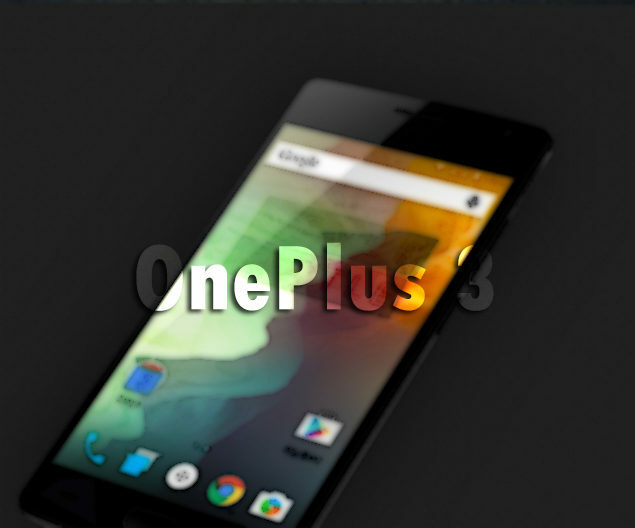 Now, we have the latest report suggesting that OnePlus 3 will feature its own dedicated rapid-charging tech that will boost the battery life in just a short period of time. OnePlus 3 Dash Charge could function similarly to Oppo’s VOOC, which super charges the smartphone battery in just 5 minutes. This technology will come in extremely handy for those who have very limited time on their hands to plug in their handsets. 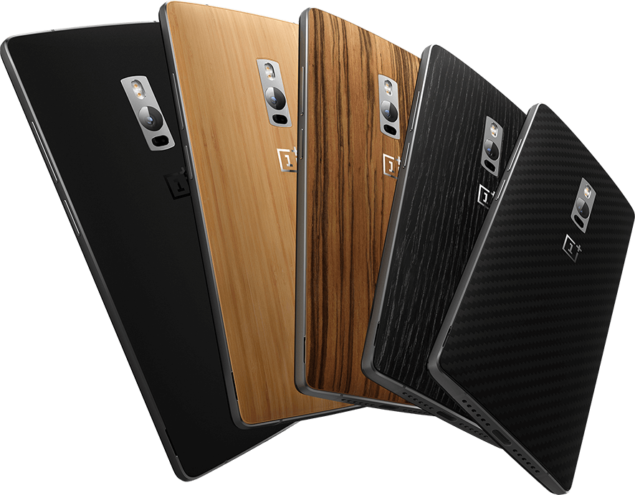 However, in order for the technology to kick in, OnePlus will also be required to bundle a compatible charger. If there is a rapid-fast charging function present, then it could mean that OnePlus 3 will not feature a wireless charging circuit, unless of course the company has a few surprise waiting for us. Looking at the specifications of the upcoming flagship phone, it will not take long for the device’s battery to be depleted. After all, having 6GB of RAM for the highest configured model does not exactly make things easy. In addition, looks like NFC is going to be part of the makeup, and to refresh your knowledge, it was present in OnePlus One, but not OnePlus 2. There is a possibility that the upcoming handset will feature a 16MP rear shooter with a wide aperture. There is also a very high probability that rear camera lens will be wider than the value of the aperture of OnePlus 2’s lens, which stood at F/2.0. No doubt, the powerful camera sensor should also provide some great features such as in-depth camera control, 4K video recording as well as slow-mo video editing features. 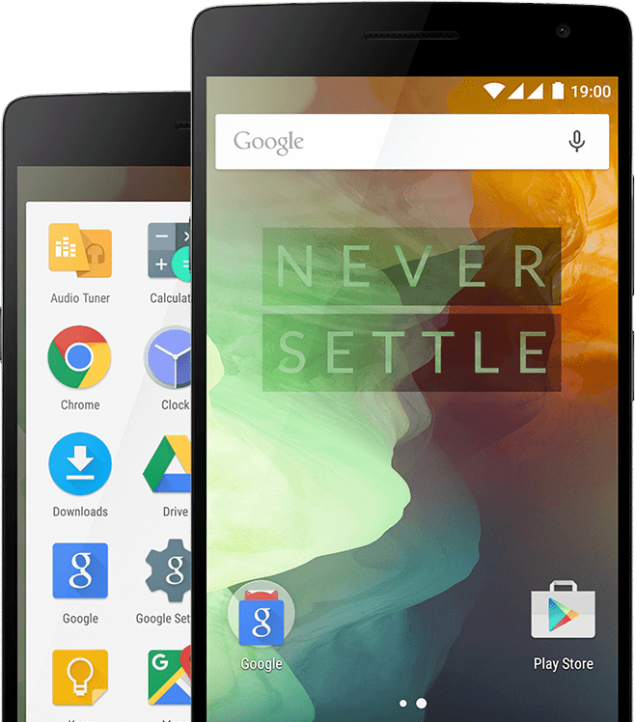 Ever since the grand unveiling of OnePlus One, the phone had everything you wanted from a price/performance handset marvel, except for one of the most crucial features needed in an Android powered handset, a MicroSD card slot. For now, do tell us if you want to see OnePlus 3 with its very own charging technology.